​We know how hard it can be and how technology can assist in growing your business. 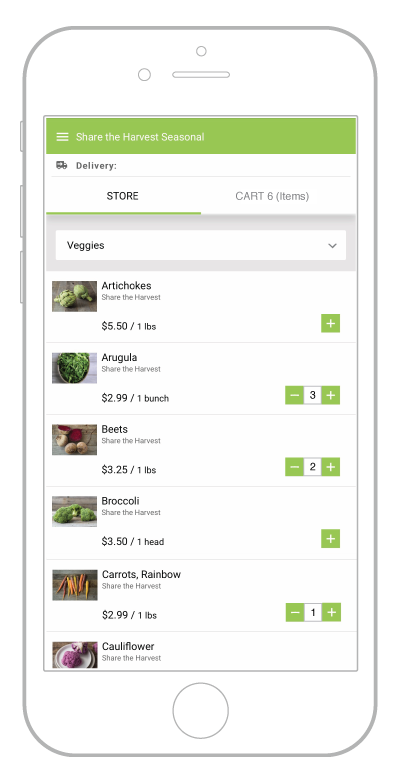 Whether you offer traditional CSA boxes, customizable shares, or an a la carte webstore, we will customize a solution to meet your needs. We only charge during months when you are delivering.